If you use the world's most popular internet browser for computers with one of the best emails services, then you will get an ultra-powerful productivity service with incredible abilities and features. Google's Gmail and Chrome can make an excellent combination if you install the best chrome extensions for Gmail. Using Gmail on Google Chrome is one of the best options for any platform, whether you're using a Chromebook, Mac, Linux or, Windows. Gmail can work well in any browser, but using it in Chrome can increase your output and efficiency. So here are Top 10 Best chrome extensions for Gmail that you can install right now. Checker plus is one of the best chrome extensions for Gmail you'll ever need. It provides you with so many options and features available. It has best features include Multiple Account support, Notifications, and Google Calendar support. It is simple to send an email and check emails from the extension itself. 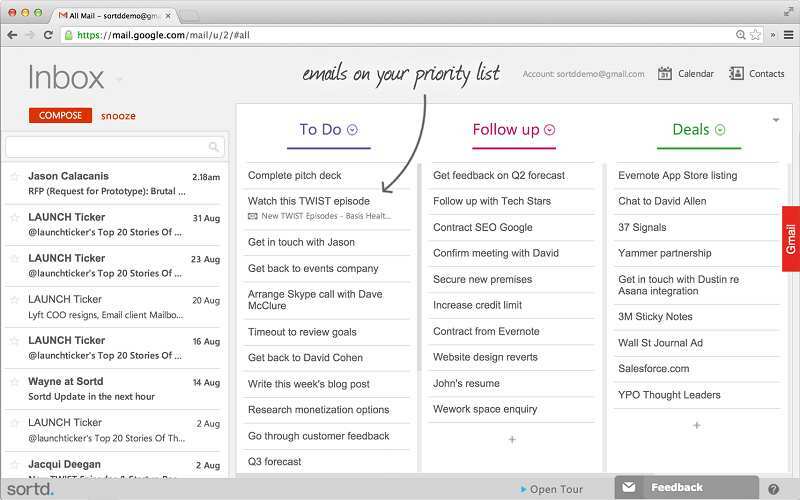 It's quick options for Mark all email as Read, search emails and every other action that you'd do on Gmail. If you care more about the appearance and feel then there's a particular section for skins and themes to experiment and customize. Mailtrack is best chrome extensions for Gmail and easy-to-use which allows you to track emails and get info of reading receipt easily. 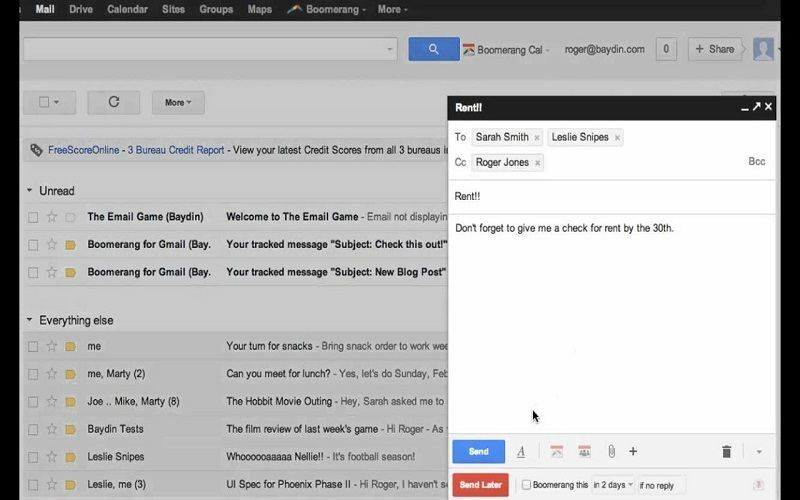 When it is installed, it adds simple, unintrusive check marks to your Gmail inbox to inform you when the recipient reads emails. If it shows one tick – (?) – means that the email is sent, while two ticks – (??) – means that the email has been opened. 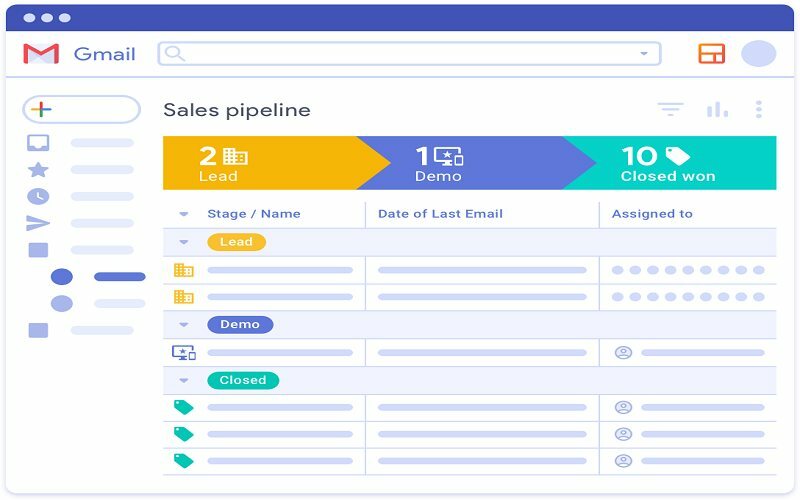 The tracking is unlimited and free, but you have to upgrade to the Pro version to eliminate the Mailtrack signature and receive full email metrics, real-time notifications, click tracking and email and phone support. Sometimes, you'd wish to send an email at a later time of the day, basically, schedule it to be sent at a particular time in future. However, Gmail doesn't have this feature. Well, no worries, Boomerang will help you to do so and many other great features which make it one of the best chrome extensions for Gmail. With Boomerang, you not only schedule emails but even track if the email was opened/read. If you wish to snooze incoming emails? Just enable the Inbox Pause feature, and you won't get emails before the specified time. It also offers a reminder service to remind you if no reply was received. There is an AI integrated called “Respondable” to assist you in writing better emails. The service isn't free. 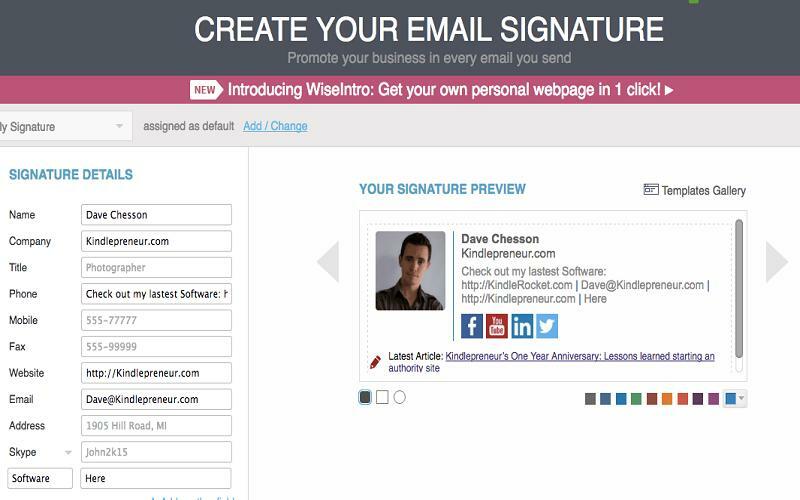 Email signatures are the simplest way to let the recipients know who you are. 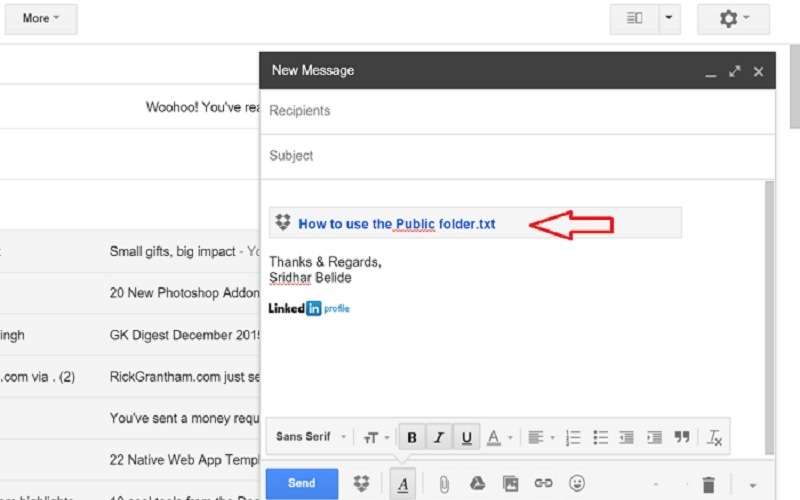 Gmail offers you to add your personal signatures, but formatting and creating a cool looking signature can be a hassle. Well, WiseStamp can make it easier for you which makes it best chrome extensions for Gmail. You can make and customize your signature and ensure its look the way you want. You will need to sign up to provide necessary permission to make it work. You can also add a profile picture, social links, latest blog post/RSS feed and more to the signature. However, to get the full access to its customization features, you will have to upgrade your account to premium. 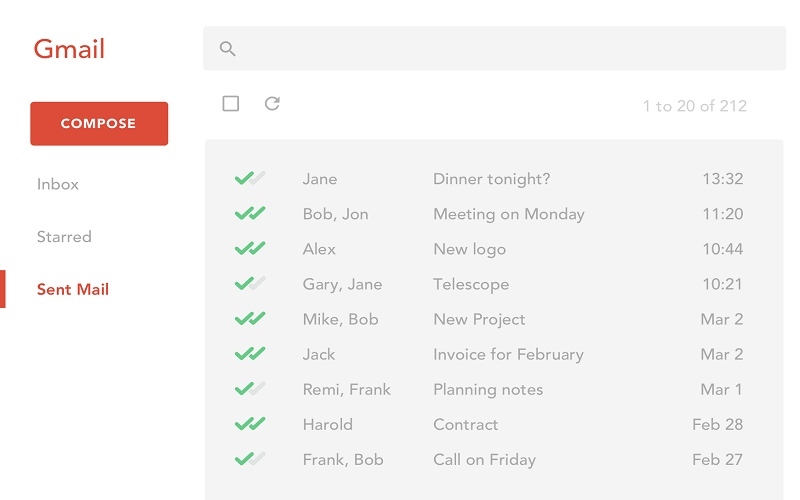 Sortd is a task management tools and one of the best chrome extensions for Gmail. It can help you to manage your emails in a variety of lists, and you can add them as card into those specific lists. You can quickly back and forth from Gmail UI to task management board with just one click. Like other task management app, you can easily add notes, set reminders, schedule tasks and archive them too. You can easily collaborate with other users by creating a table for the organization. Gmail does a great job of providing contact details regarding the email of sender/recipient. However, not all info. Just imagine if you could have details regarding their social networking accounts and LinkedIn profile? Well, FullContacts provides you with the exact details, and it is one of the best chrome extensions for Gmail. Current working position, the employer, social networking links and option to add as contact, it's all available with FullContact. FullContact take some space in your Gmail UI as a sidebar where you can quickly check your contacts. Additionally, it provides search functionality to search your contacts and quickly send an email. 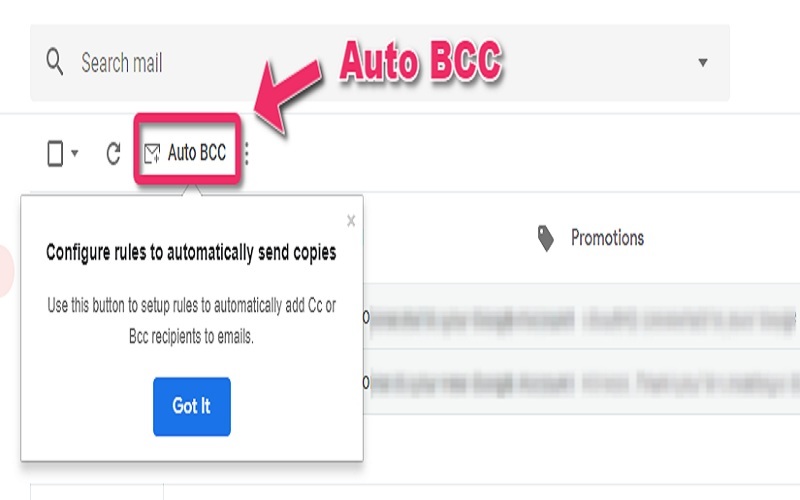 Auto Bcc is another best chrome extensions for, and it can easy adding a predefined email list as cc or bcc automatically when you compose your email. You only have to open the options of the extension and add the cc and bcc emails before you composing the email. The extension will automatically grab those emails id once you compose and add them to cc and bcc respectively. 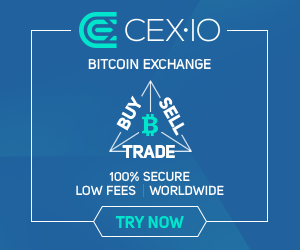 The extension is free to use and need a premium license for commercial purpose use. 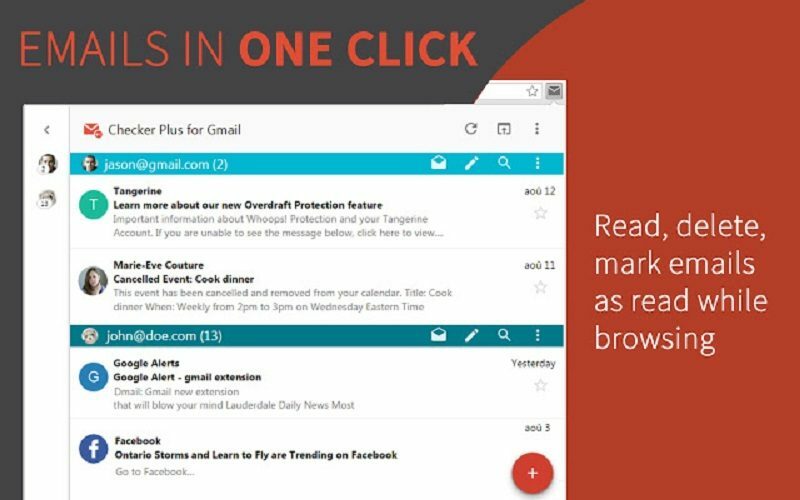 If you receive many emails every day, then Streak is the best chrome extensions for Gmail. 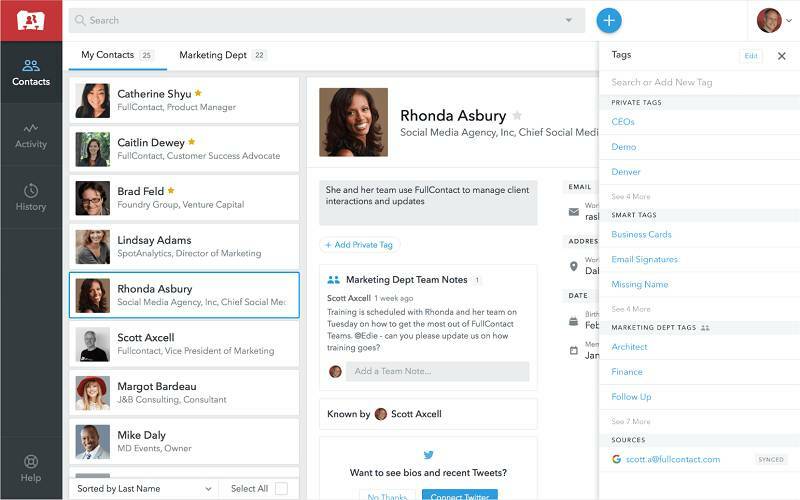 It can help you manage your emails if you are into sales, hiring, support, real estate, fundraising, journalism or even if you are receiving plenty of emails due to personal commitments like events, trips or wedding planning. The extension has various features focused on different needs. It allows you to add certain kinds of emails to a box so that you can handle all of them quickly. Dropbox is innovative and best chrome extensions for Gmail which allows you to preview and send any file or link from your Dropbox account without even leaving your Gmail window. If you daily share and review important files via email, the Dropbox extension will send your productivity into overdrive. The extension has a supercharged Search tool that allows you to quickly and effortlessly get the file you need. Sharing files becomes very simple, and Dropbox even allows you to see previews of links shared in emails. You can easily download files directly by hitting on the links. If you suppose to send some sensitive data via Email, then encryption is the only option. Gmail doesn't give you the feature to encrypt your email or password protect it. 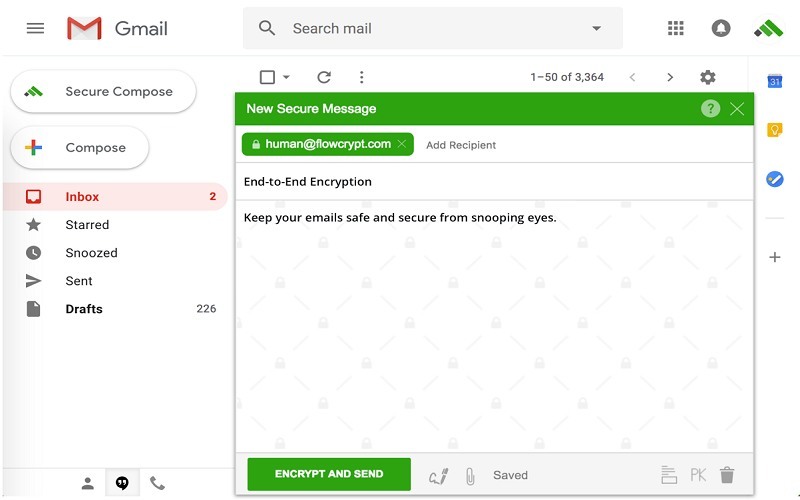 In this case, Flowcrypt is very useful and best chrome extensions for Gmail which makes use of PGP (Pretty Good Privacy) encryption to protect your email and files. Flowcrypt is a net application, but also, it provides extension so you can compose an encrypted mail from the Gmail. All you have to do is sign in to your Gmail account on Flowcrypt and set a passphrase for encryption. After doing this, you can start sending encrypted emails to different recipients. Also, read “How To View iCloud Photos Online?” and “How To Setup And Use Siri on an iPhone?” Thanks for reading this post here at TheDevelopingDaily.com.